On 26 September 2014 the IBCentre (Innovative Business Centre) and Energy Watch Group will hold the European Energy Security Forum in Brussels. I am a member of the advisory board of the Forum and also speaker at the conference. The theme of the conference is “Accelerating renewable energy development for reduction of the energy dependence of Europe”. You can read more about the event on the conference web site. Below you can see the sessions including a more detailed description of session 3 (since I will be speaking in that session). Even though the focus is on renewables I will present our study on the potential for fracking in Poland and then discuss how important biogas is for the agricultural sector in Europe. SESSION 1. How to Turn Europe into “the World’s Number One in Renewable Energies” Solving the Strategic Question of Energy Security? 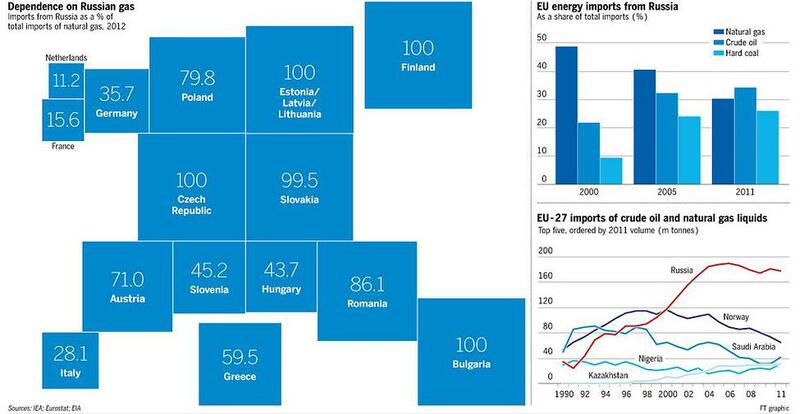 The European 60 percent energy dependence is the highest among all the big economic areas worldwide. Scientific analysis shows that there are insufficient resources globally to achieve independence by diversification of energy supply away from uncertain supplying nations. The world knows a lot about the unreliability of fossil fuel supply, but how reliable are renewables in the face of disasters, war or any other non-traditional situations? What can be done today to promote greater inclusion of renewables in strategic energy storage programs and what market opportunities can this create? o What can be done today to minimize the risks to energy supply and how can European consumers be protected from energy starvation? An overview of projects, potential energy-exporters and the risks associated with them. o The strategy of State energy in force majeure conditions: how to make provision for energy in terms of disaster, war or any other non-traditional situation. How reliable are renewables in terms of force majeure situations? 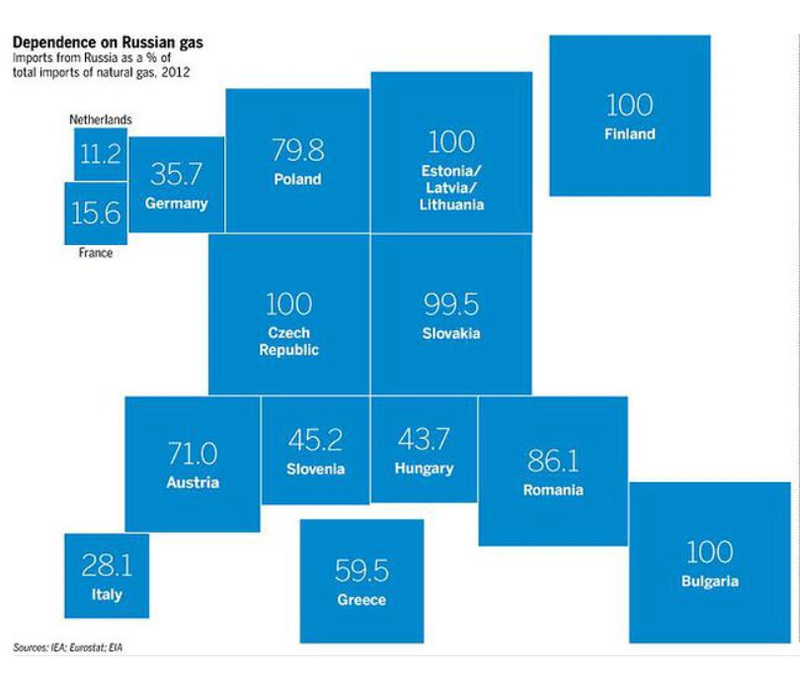 o Myths and reality about supply of gas from the U.S.A. to Europe: what kind of support can Europe expect from the U.S.A. in the energy sector? o Strategic storage of energy: how to increase the effectiveness of EU policy on storage infrastructure development? And how to implement the strategic storage of energy from renewable sources? Jeppe Kofod, Member of the Committee on Industry, Research and Energy, Vice-Chairman of the EU-USA Delegation and Head of the Danish S&D Delegation in the European Parliament.